Because we are board certified Ophthalmologists trained in ophthalmic plastic and reconstructive surgery, we are the only specialty uniquely qualified to evaluate and reconstruct the eye, eyelids, eye socket and surrounding structures after trauma. Trauma to the eye, eyelids, orbit and facial bones can occur due to a myriad of causes. Not uncommonly, motor vehicle accidents are the cause in many patients. Penetrating trauma to the periocular structures can be due to bullet wounds, stab wounds, arrow wounds and many other sharp and blunt objects. Trauma to the periocular structures is not uncommonly associated with injury to the eye, facial bones, brain, chest and abdomen. The bones of the orbit (eye socket) are not infrequently broken with blunt or penetrating trauma to the head and face. 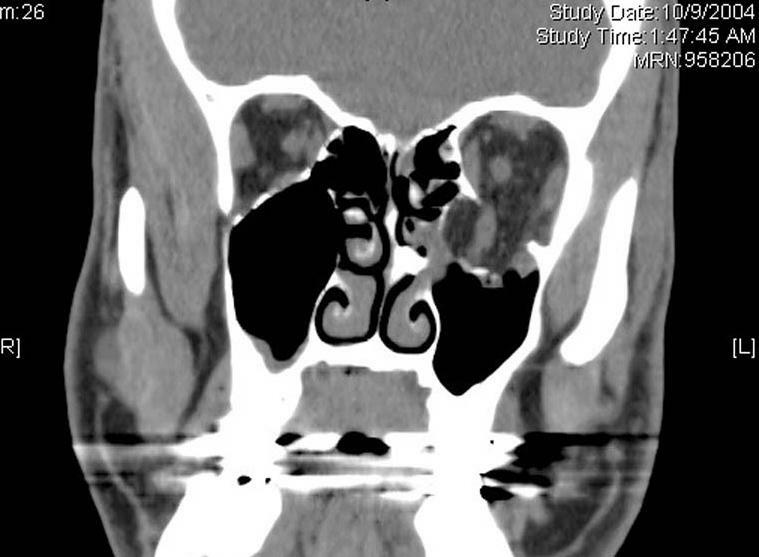 The thinnest bones in the face are the floor and medial wall of the orbit. When fractured, these bones can “trap” the soft tissue in the orbit and cause double vision, a sunken appearance to the eye and numbness to the cheek. More severe trauma can fracture the bones of the forehead and cheek which can impair visual function and cause loss of vision, double vision and painful movements of the eye. It is common to wait several days from the time of injury to repair to allow soft tissue swelling to resolve.